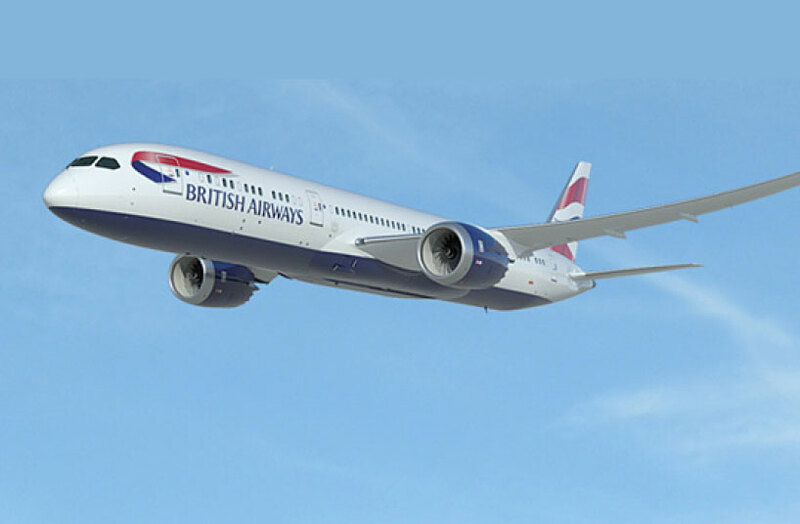 AviaSolutions is delighted to announce that from 4th May 2016, British Airways will be launching direct daily services from London Heathrow to San Jose, California in the heart of Silicon Valley. AviaSolutions has been working in close partnership with Mineta San José International Airport (SJC) since September 2014 on a three-year agreement with California’s third largest airport to assist their team to develop new international routes to the southern San Francisco Bay Area. The British Airways route announced this week, within the first year of our relationship with the airport commencing is another successful example of the value and expertise AviaSolutions can bring to airports seeking to grow. This follows the announcement and launch of a regular service by Hainan Airlines from SJC to Beijing earlier this summer. The London service will become the third long-haul carrier to operate at SJC, and with ANA, the second to offer complimentary services from the nearby San Francisco airport– a testament to the unique market opportunity that SJC has to offer. As part of route deliberations, AviaSolutions and the SJC airport team have worked closely with British Airways over recent months. This work has included presenting several extensive business cases with detailed traffic and revenue forecasts, convincing British Airways officials to travel to Silicon Valley to meet with senior San José Government and airport officials as well as Silicon Valley business leaders. The British Airways team toured SJC and the region and received briefings and endorsements about the strong passenger demand between SJC and London. Since then, AviaSolutions has been instrumental in mediating between the airline and airport during the procurement stage. This is a great example of team work and co-operation between many different groups to deliver an excellent outcome. San Jose Mineta International is the airport of choice for CEOs of multinational companies located in Silicon Valley, representing a $190 billion economy. There is strong support for a direct link to London and beyond, to serve their business interests in the UK and Europe. Silicon Valley and London have strong tech links and are amongst the largest tech centres in the world with a sector that is growing well above national averages. 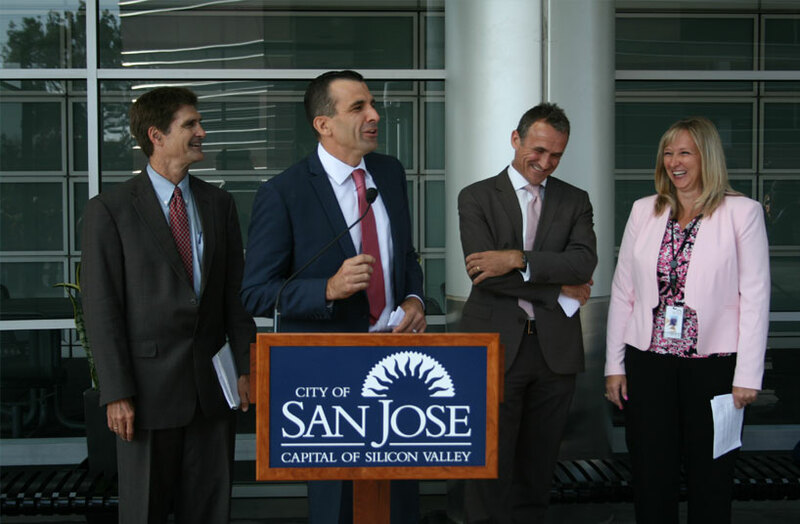 SJC anchors Silicon Valley and is on average 40km closer to Fortune 500 companies than SFO. Home to big names such as Apple and Google, key corporates are located in the SJC catchment and employ over 94,000 workers – it is expected that there will be a continuous increase in tech firm employee counts in Silicon Valley, London and other European locations. British Airways nonstop flights to London along with an extensive connecting network to other large tech European cities provides greater opportunities to enhance trade and business in the tech sector and take advantage of more efficient travel options. As San Jose Mineta further develops it’s growing base of international services, arriving international passengers can enjoy expedited processing and reduced wait times with automated Global Entry kiosks in SJC’s International Arrivals facility, avoidance of traffic congestion from San Francisco. San Jose Airport is the nearest gateway to access the beautiful coast line such as Monterey Bay, Yosemite National Park and the wine valleys to the South of the Bay area. British Airways, part of International Airlines Group, is one of the world’s leading global premium airlines and the largest international carrier in the UK. The carrier has its home base at London Heathrow and flies to more than 70 different countries. The airline currently has a fleet of more than 270 aircraft. The airline’s 787-9 Dreamliner will accommodate eight customers in the new First cabin, 42 seats in Club World, 39 in World Traveller Plus and 127 in World Traveller. Lower pressurization means less dry cabin air, leaving customers feeling more refreshed with less jet lag while the aircraft’s smooth ride technology reduces the effect of turbulence. Soothing mood lighting in every cabin gradually adjusts to reflect the time of day and the large windows feature electronic dimming switches. The 787-9, the first of which is due to be delivered to British Airways in September, is 20 feet longer that its 787-8 predecessor. All British Airways customers can enjoy complimentary checked baggage, free meals and bar service, along with extensive on-demand movies, TV and music options on their personal TV screens. Learn more and purchase tickets at www.ba.com or 1-800-AIRWAYS (1-800-247-9297). 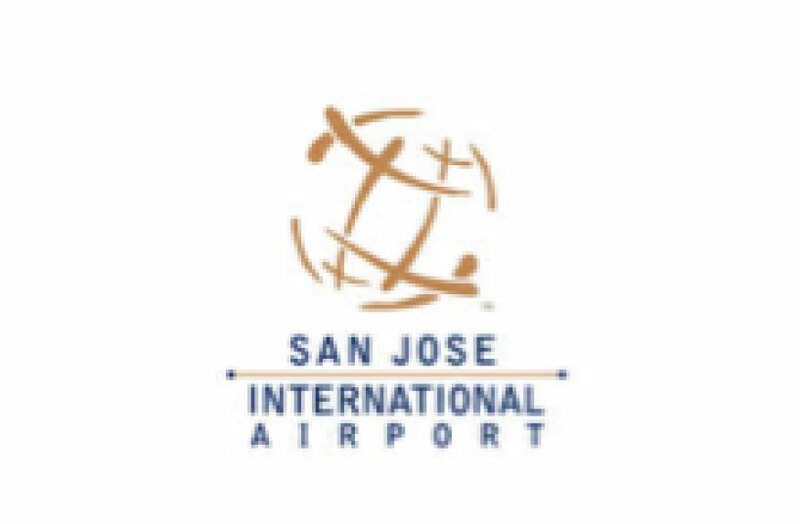 Mineta San José International Airport (SJC) is Silicon Valley’s airport, a self-supporting enterprise owned and operated by the City of San José. 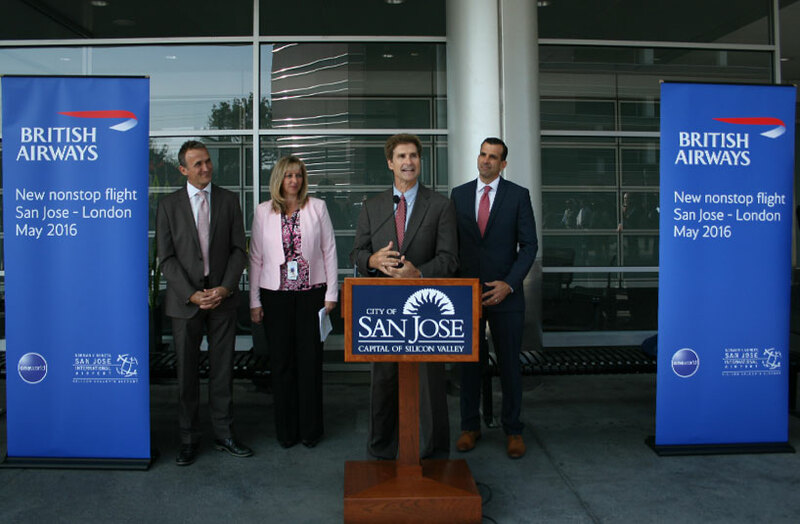 SJC served 9.6 million passengers in Fiscal Year 2015, a 5.4 percent increase year-over-year. With the launch of British Airways service to London Heathrow in May 2016, SJC will offer approximately 142 peak daily flights on 12 domestic and international carriers to 33 nonstop destinations.